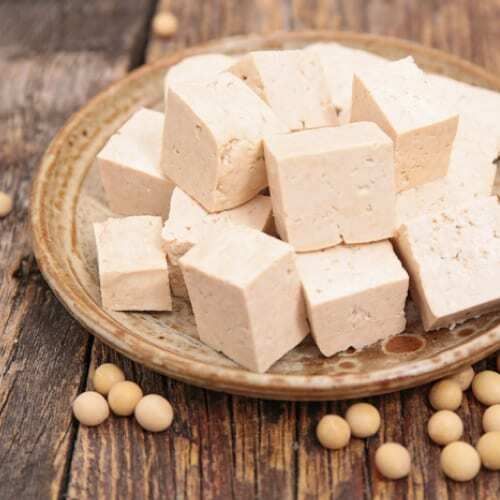 Tofu, soymilk, miso, tempeh, edamame—these and other soy products, including the soybeans themselves, are high in nutrients you tend to associate with other legumes, including fiber, iron, magnesium, potassium, protein, and zinc. Soybeans naturally contain a class of phytoestrogens called isoflavones. People hear the word “estrogen” in the word “phytoestrogens” and assume that means soy has estrogen-like effects. Not necessarily. Estrogen has positive effects in some tissues and potentially negative effects in others. For example, high levels of estrogen can be good for the bones but can increase the likelihood of developing breast cancer. Ideally, you’d like what’s called a “selective estrogen receptor modulator” in your body that would have proestrogenic effects in some tissues and antiestrogenic effects in others. Well, that’s what soy phytoestrogens appear to be. Soy seems to lower breast cancer risk, an antiestrogenic effect, but can also help reduce menopausal hot-flash symptoms, a proestrogenic effect. So, by eating soy, you may be able to enjoy the best of both worlds. What about soy for women with breast cancer? Overall, researchers have found that women diagnosed with breast cancer who ate the most soy lived significantly longer and had a significantly lower risk of breast cancer recurrence than those who ate less. The quantity of phytoestrogens found in just a single cup of soymilk may reduce the risk of breast cancer returning by 25 percent. The improvement in survival for those eating more soy foods was found both in women whose tumors were responsive to estrogen (estrogen-receptor positive breast cancer) and those whose tumors were not (estrogen-receptor negative breast cancer). This also held true for both young women and older women. In one study, for example, 90 percent of the breast cancer patients who ate the most soy phytoestrogens after diagnosis were still alive five years later, while half of those who ate little to no soy were dead. Soy consumption has also been shown to benefit our kidneys, which appear to handle plant protein very differently from animal protein. Within hours of eating meat, our kidneys rev up into hyperfiltration mode. 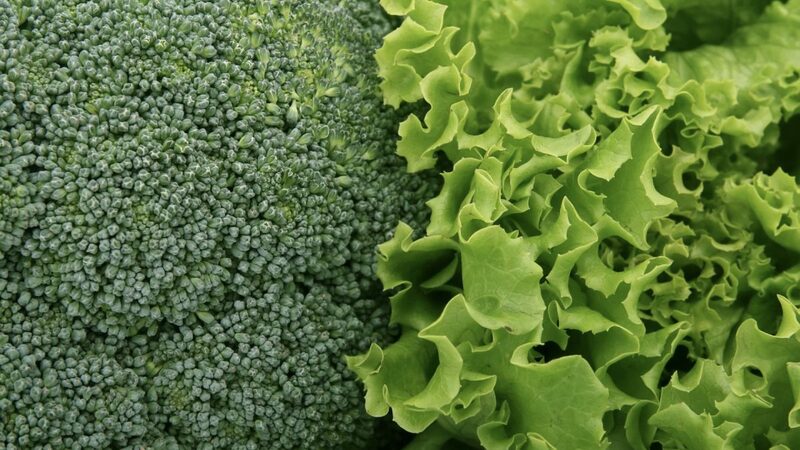 But, an equivalent amount of plant protein causes virtually no noticeable stress on the kidneys. Eat some tuna, and within three hours, your kidney filtration rate can shoot up 36 percent. But eating the same amount of protein in the form of tofu doesn’t appear to place any additional strain on the kidneys. Claiming over 60% of all deaths, non-communicable diseases are currently the world’s main killer and people affected by mental health conditions, cardiovascular diseases, cancers, chronic respiratory diseases and diabetes will increase substantially in the coming decades. Macroeconomic simulations also suggest that the global cost of Lifestyle Diseases will be around $47 Trillion by 2030! Modern medicine with its technology and continually emerging new medications will not be able to impede and overcome the great hazards of a poor lifestyle. An answer to Lifestyle related diseases is Lifestyle Medicine, the branch of medicine which seeks to get to the root cause of the disease. At the European Health Conference 2018, we will share practical and evidence-based studies showing how, in many cases, these diseases can be successfully treated and reversed through Lifestyle interventions.